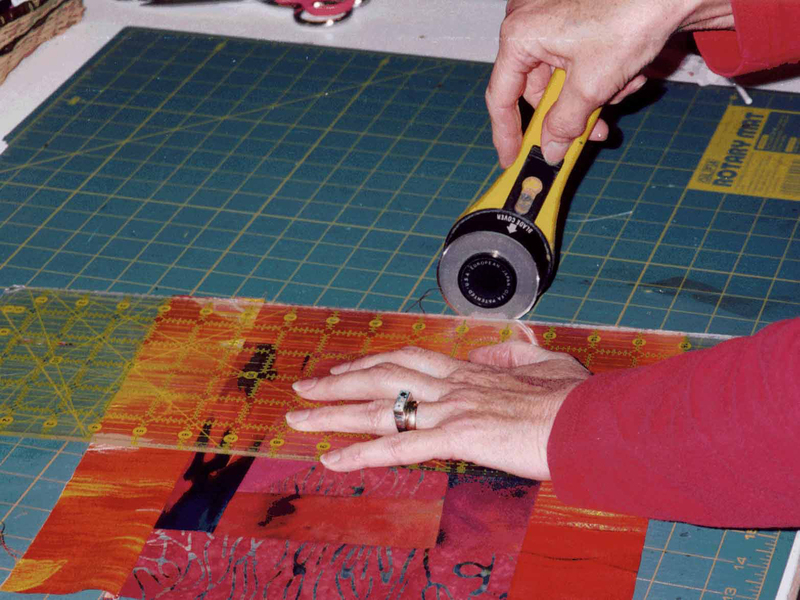 An early proponent of the art quilt, Judith grew up in Northern California. She has a bachelor's degree from the University of Minnesota with further study in the Fibers Department at Colorado State University. She has been a studio artist in Boulder, Colorado for more than 30 years with more than 400 quilts to her credit. Her work is represented in prominent collections including the National Quilt Museum, the Rocky Mountain Quilt Museum, Kaiser Permanente, and many health care and corporate collections. 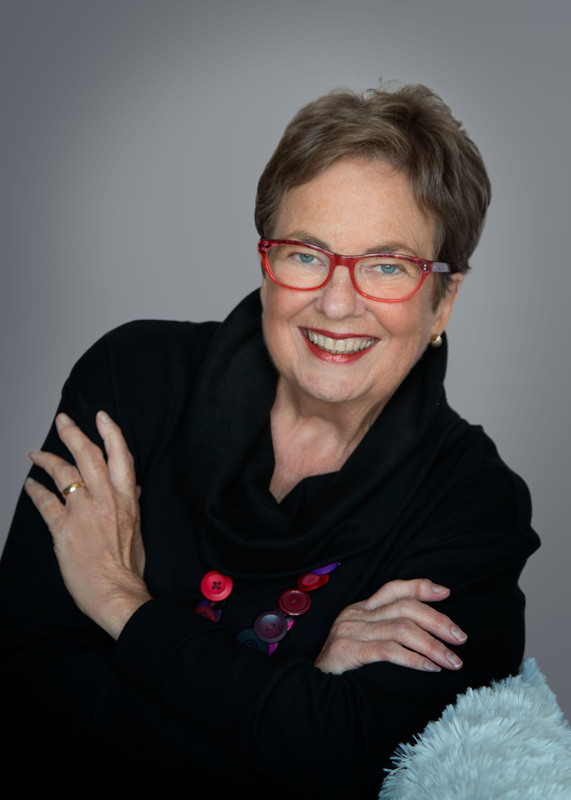 She is the author of "Rooted in Tradition: Art Quilts of the Rocky Mountain Quilt Museum," many journal and magazine articles, and an instructor with Craftsy.com. She is a sought-after lecturer on the art quilt and a mentor to many art quilters.